Alaska Native News Sep 6, 2018. APD reports that an Anchorage juvenile was arrested for making a veiled threat to fellow students at a local school on Wednesday. Several of his fellow students saw the post and reported it to APD. “Officers with the Patrol Division and School Resource Officers were notified,” police say and coordination was set up with the Anchorage School District and officers responded to the youth’s residence and interviewed the student. 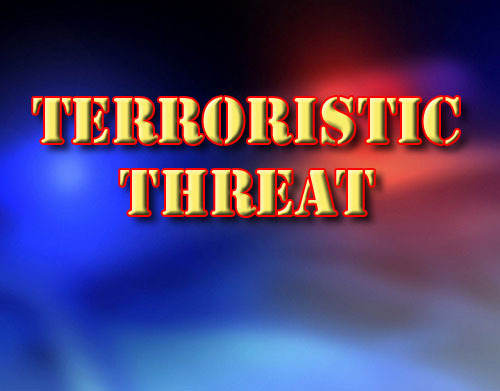 Following the interview, it was determined that there was no imminent threat. But, even though there was no danger to school students, officers placed the youth under arrest and transported him to the McLaughlin Youth Center and forwarded charges to the Department of Juvenile Justice. Police say that even though there was no active threat to the school or students, the threat was enough to warrant charges.